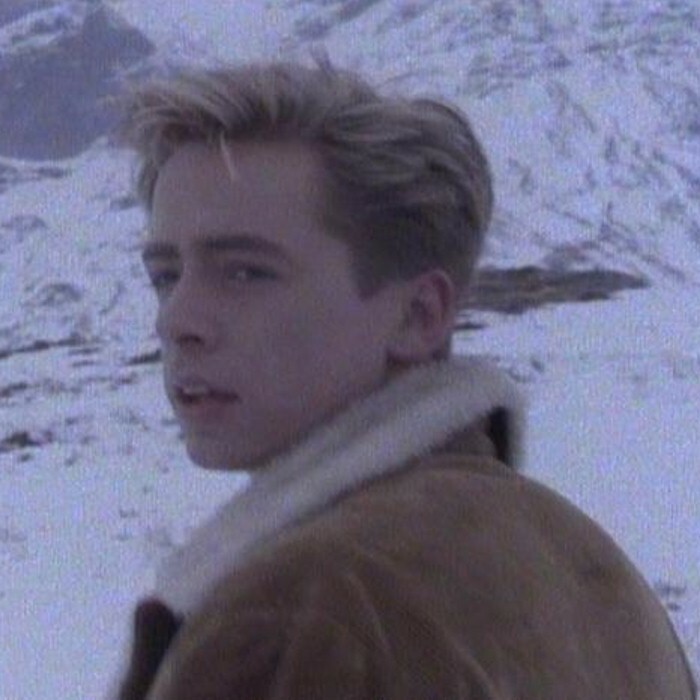 Nick Heyward (vocals, guitar) left his band Haircut 100 just when they were cruising through the pop charts in the U.K. Instead of destroying his career, the move actually provided him with more artistic credibility. Heyward was born on May 20, 1961, in Beckenham, Kent, England. In 1980, Heyward formed the new wave group Haircut 100. Haircut 100 became as well-known for the preppie outfits they wore as much as MTV bubblegum like "Love Plus One" and "Favourite Shirts (Boy Meets Girl)," two of the most endearing songs of the '80s. Both singles hit the Top Ten in Britain in 1982. Heyward recorded one LP for Haircut 100, Pelican West, and then departed for a solo career. Once on his own, Heyward's work lost much of Haircut 100's teen gloss; the music was still catchy, but the lyrics were more adult and introspective, as displayed on tracks like "Whistle Down the Wind" from his 1983 solo debut North of a Miracle. Heyward's solo output in the '80s didn't have much commercial impact in the U.S.; however, his popularity -- and pin-up appeal -- in England was kept intact by North of a Miracle. But it was temporary: 1986's Postcards From Home and 1988's I Love You Avenue didn't grab listeners. In 1994, the Beatles-like "Kite" on From Monday to Sunday was a surprise smash on American modern rock stations. Heyward continued to record albums in the '90s, none of which received attention outside of his loyal fan base. In 2001, Heyward released Open Seseme Seed with Greg Ellis.